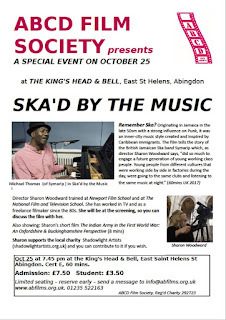 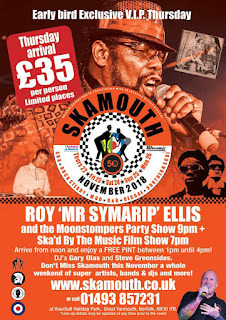 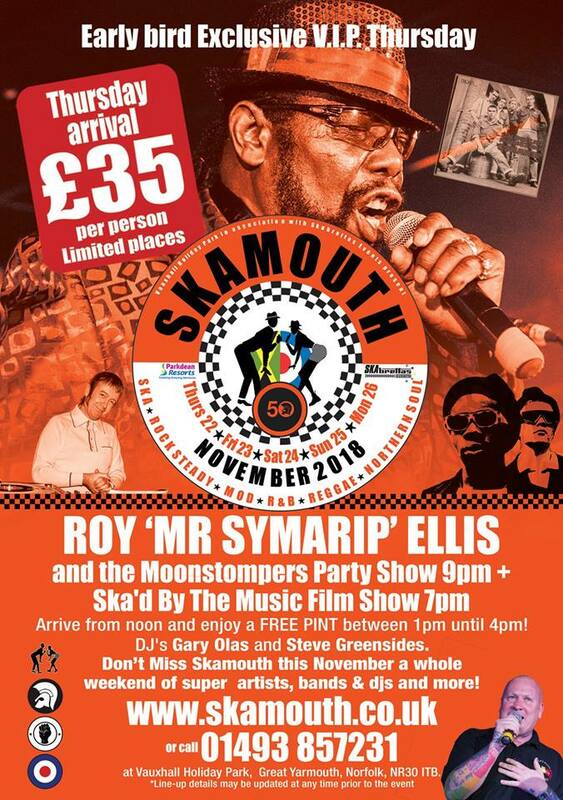 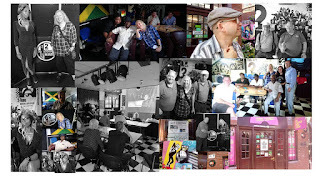 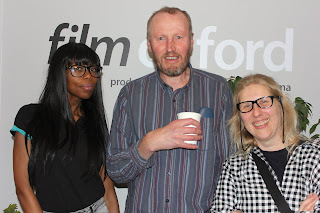 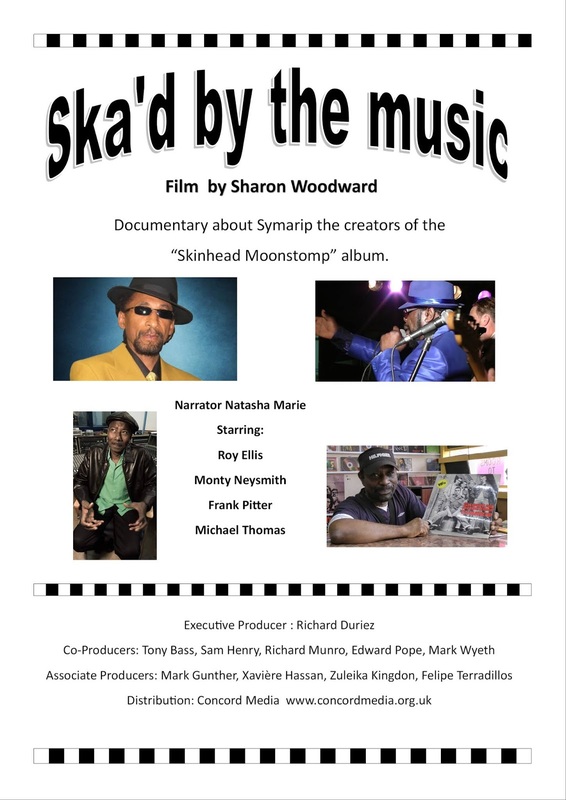 "Great new film which sheds light on the story of Symarip and the skinhead movement in the UK, very informative film, just when you think you know it all... well worth watching." 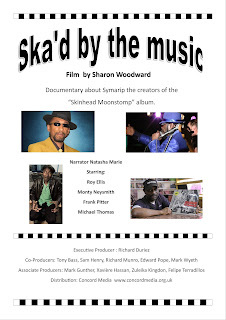 The story of the creators of the ‘Skinhead Moonstomp’ album. 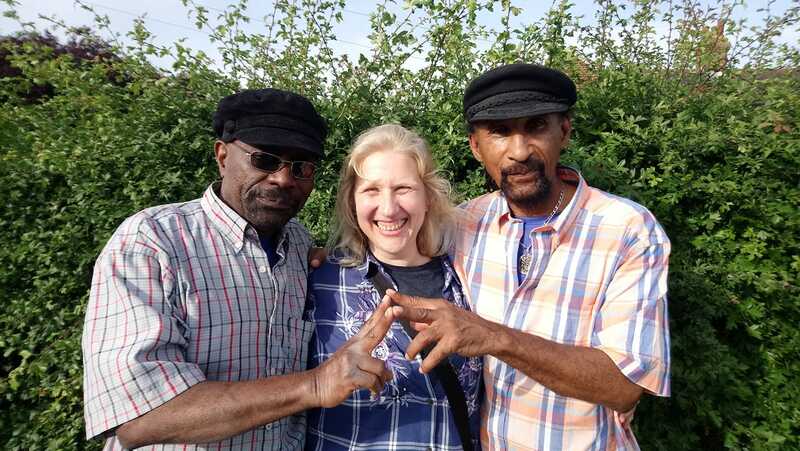 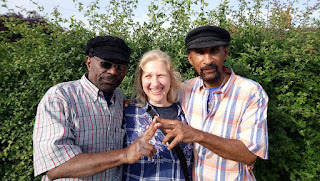 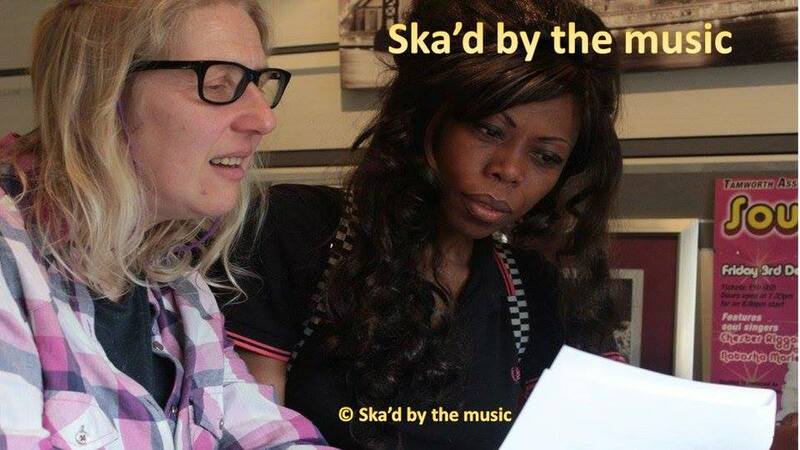 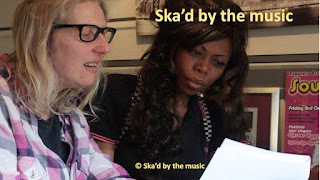 The British Jamaican Ska band that engaged a generation of working class teenagers. 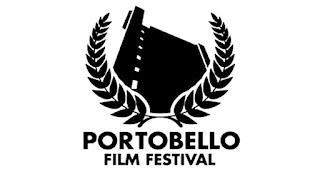 March 22nd 2018: Film Oxford (Deaf and Hearing Impaired subtitles - colour coded for each person speaking) First public screening followed by Q & A with director. 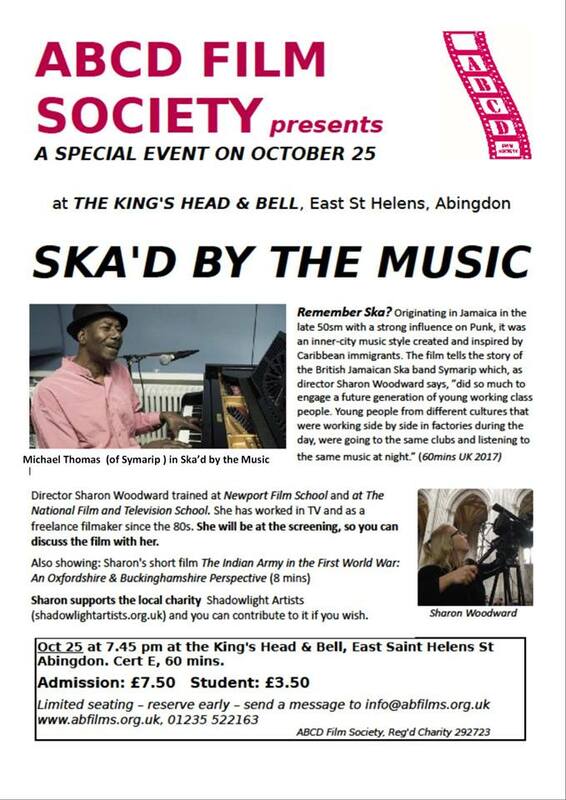 (also shown on the British Politics course at the same University). 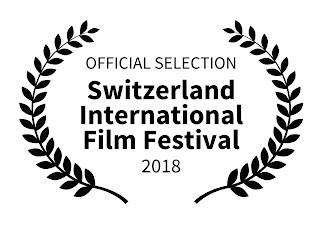 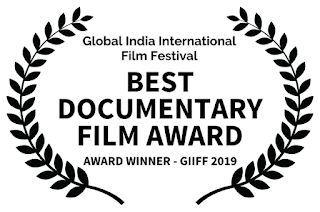 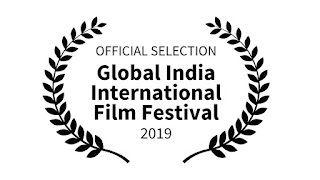 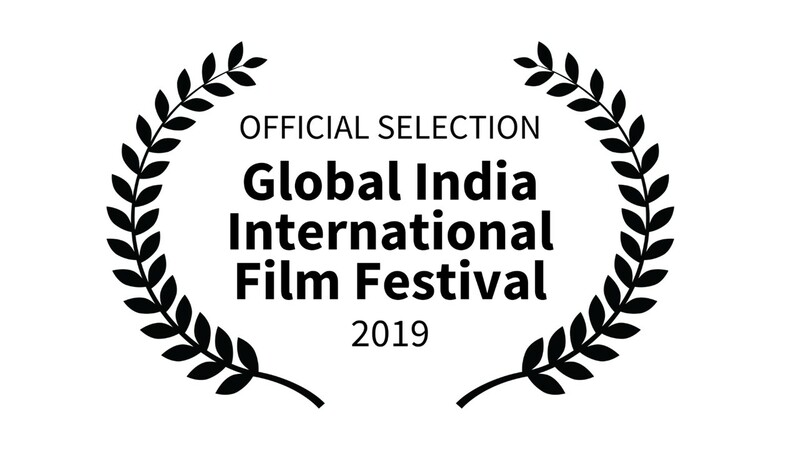 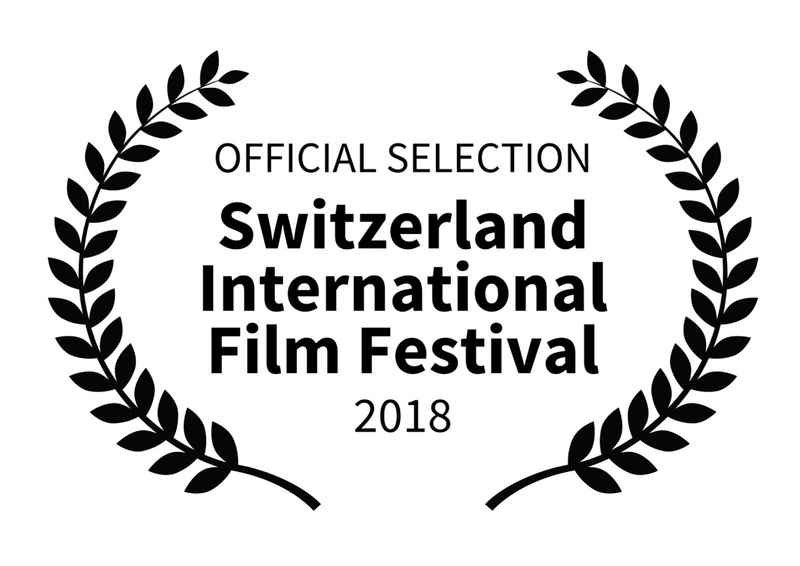 "Global India International Film Festival - 2019"
Ska'd by the music has been F-Rated. 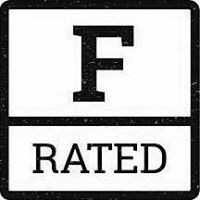 A new rating for films directed by women, written by women and/or with significant female characters on screen, in their own right.